"Atishoo!" 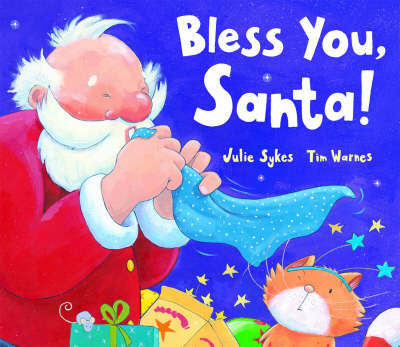 Oh dear, it's Christmas Eve tomorrow and Santa has a very nasty cold. But Santa doesn't have time to be ill - there are so many toys to finish making. Will he be well enough to finish the presents and deliver them in time for Christmas?